All dishes from our varied menu are prepared by our chef with lots of love and daily fresh products. 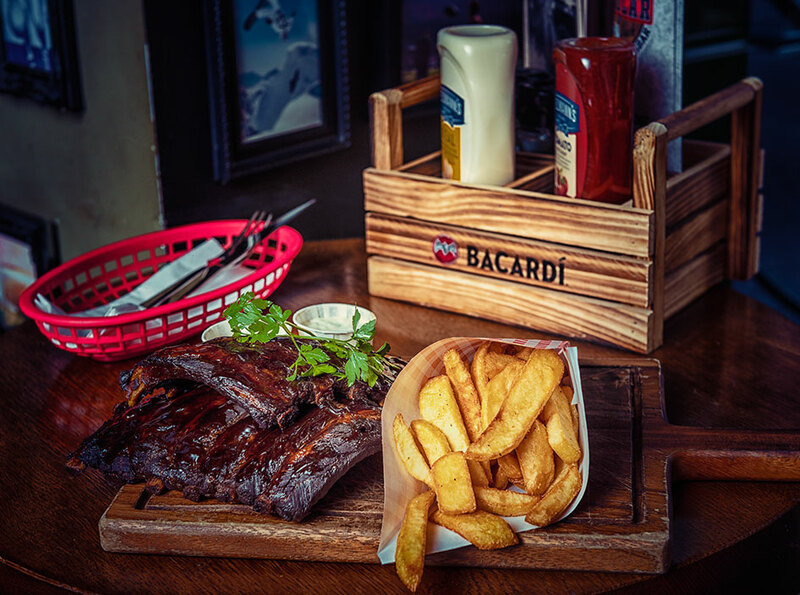 We use a so-called Josper Grill in our kitchen that gives our steaks, ribs and famous hotdogs that lovely smokey flavour! 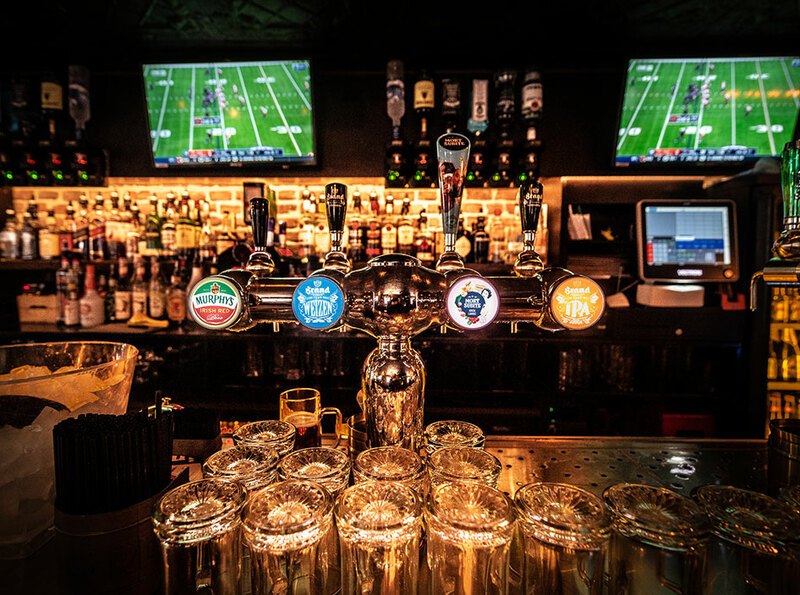 On our bar menu you can find the best bar bites and drinks. We have a wide variety of beers on draft and bottled. Besides that, we serve as one of the first sportsbars in Amsterdam homemade frozen cocktails! Watch your favourite sports on one of the 8 big screens. Every day we screen Dutch, European and International league games. 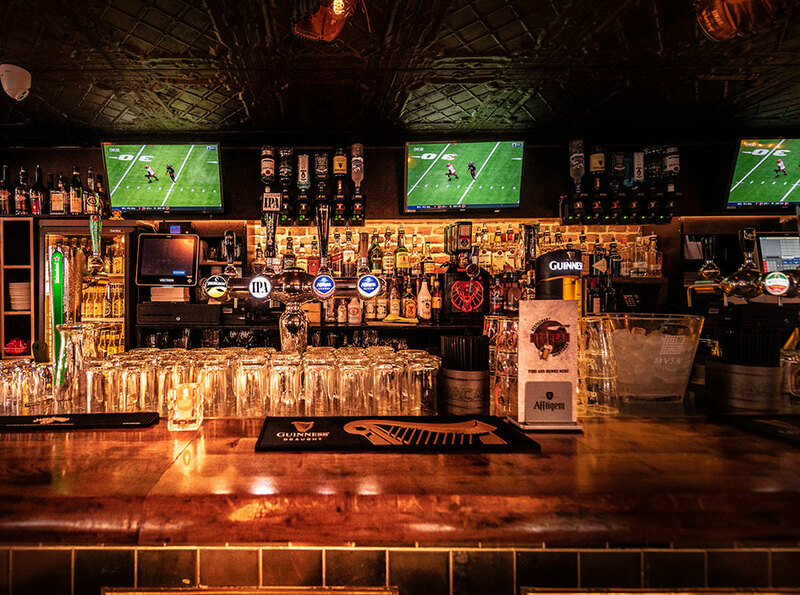 At Regular and Jack, you can view and enjoy almost every popular sports games in a great ambience!